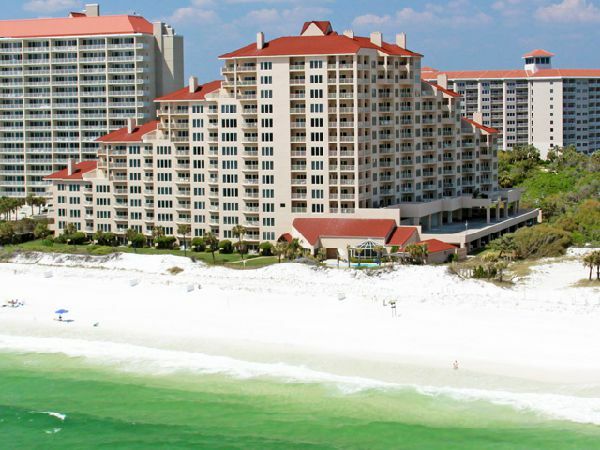 The Congress of Clinical Rheumatology-East 2019 will be held at the Hilton Sandestin Beach Hotel in Miramar Beach (Sandestin), Florida. 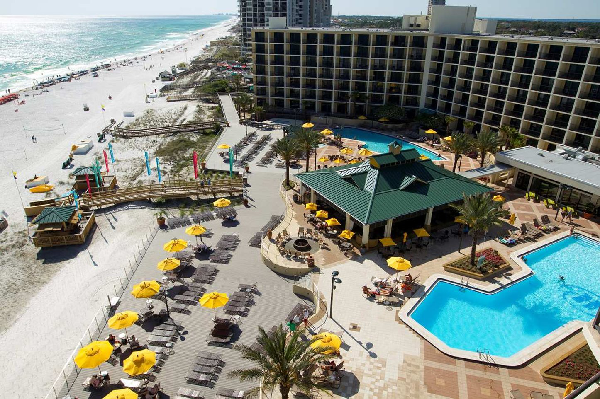 Located between Pensacola and Panama City, along Florida’s Emerald Coast, Miramar Beach is an award winning destination. Praised by likes of the Travel Channel, TripAdvisor, and the Huffinton Post for its beautiy, cleanliness and being family friendly. 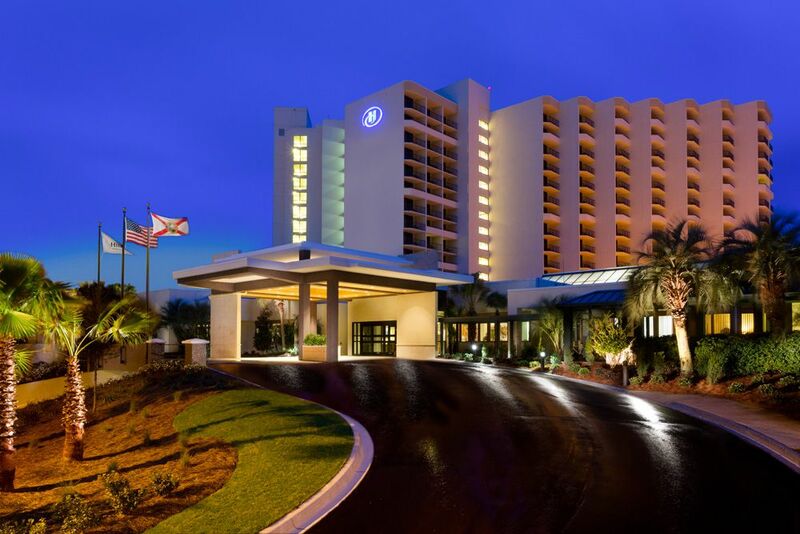 As a conference attendee you will have access to preferred rates at the Hilton Sandestin, and surrounding hotels. Conference location and 2017 TripAdvisor Certificate of Excellence, this is the top choice hotel for attendees to stay. Located on the beautiful white sand beaches of Miramar Florida, you're always just a few steps away from the beach. Guest room rates are subject to applicable government taxes (Florida State Sales Tax currently 7% plus Walton County Occupancy Tax currently 4%) in effect at the time of check in. Please note that these taxes are subject to change under Florida Tax Laws. The above quoted rates are for single/double occupancy. All of the rates/prices quoted in this Contract are US funds and are non-commissionable. Please book your room directly with the Hilton Sandestin using the appropriate special CCR DISCOUNT ROOM BLOCK CODE. The CCR group room block code is “CCR“. The Hilton will be happy to extend the program rates, 2 days prior and 2 days after program dates, based on availability. When making reservations, attendees can confirm upgraded accommodations though the Reservations department. 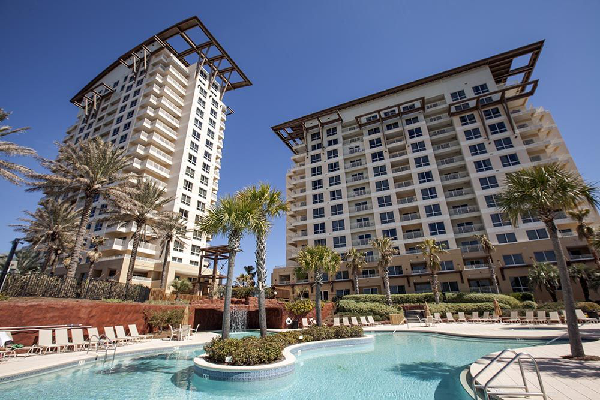 Call the Hilton directly at (850) 267-9500 or toll-free at 1-800-367-1271 and speak with their hotel reservations agents Monday – Friday or log into http://www.sandestinbeachhilton.com. Any hotel reservation made after April 10, 2019 will be taken on a space available basis at the PREVAILING RATE. LAST YEAR OUR ROOM BLOCK WAS FILLED BEFORE THE CUT-OFF DATE! Since we are receiving a record number of registrations for CCR-East 2019, please confirm your hotel reservations as soon as possible to avoid paying a higher room rate. Opened in 2006, Luau is 300 feet from the Gulf of Mexico and has the newest of Sandestin's luxury Destin beach rental properties. It offers beachside condos with amazing views. Located within walking distance to The Hilton and just a short stroll to Sandestin's world-renowned Destin beaches, the Luau combines elegance and simplicity with fully furnished guest rooms, with a kitchenette (studios) or full kitchen, dining and living areas. There are units with golf cart rentals available at this complex. Rates are $182, $203, and $280 per night for Luau Studio, 1Bdrm and 2Bdrm units. One and two bedroom units have washers & dryers. A one night's deposit is required to reserve. The Grand Sandestin, across Highway 98 on the Bayside would require a shuttle or car but also has condos including Studio and One Bedroom. Rates are $182 and $203 per night. Download Form here to book either of these, or call 800-320-8115 and use code 2441GT. Accommodations are also available at Tops’l, which is a complex next door to the Hilton and within walking distance. Various condos from studio suites to 3 bedroom condos are available in the Summit, Tides, Tennis, and Beach Manor Villa. Prices range from a Summit Studio to a Beach Manor Two Bedroom Gulf Front Villa. Three Bedroom condos and villas are also available. Call 800-380-4808 and inform the receptionist that you are a CCR attendee in order to get our special rates. A 20% advance payment with the balance due 30 days prior to check-in is required. Reservations may be made by phone or by using the link below..